When you are thinking about return gifts ideas, what could be more important than preserving a special moment of their life? 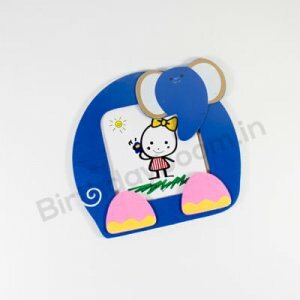 A beautiful photo frames for kids can be a great gift and can easily be given with pride to either a boy or girl. 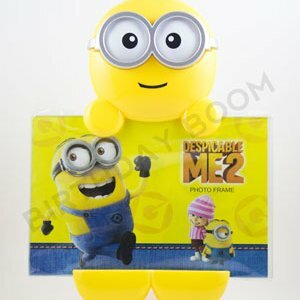 Bithdayboom offers a collection of totally unique and beautifully crafted photo frames. 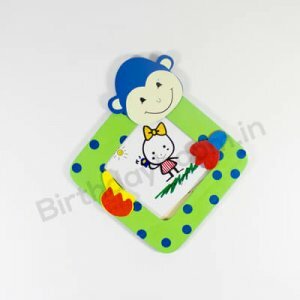 These frames offers a space to put their favorite picture making them a great keepsake and adding decoration for their rooms. 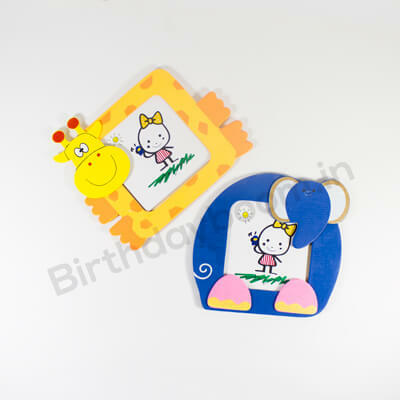 Designed to perfection this frame are crafted to save the memories of your little one. 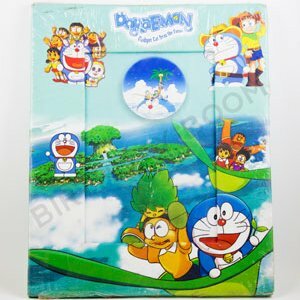 Kids can easily insert the photograph of their choice at its back slot with the help of wooden stick. 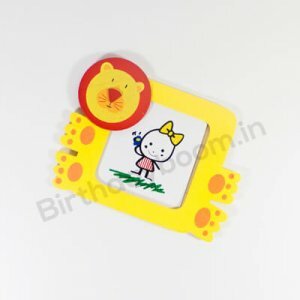 You can give photo frames for birthday return gifts. 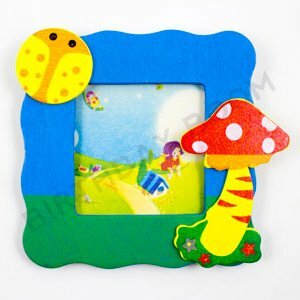 Parents can spice up these frames with photos of some truly memorable moments that will leave their kids and friends with lasting smiles time and again. 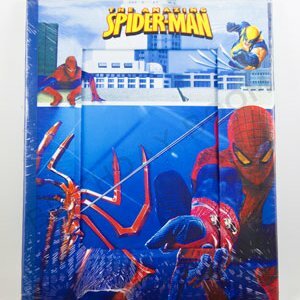 These durable, lightweight frames can be placed on an even and flat surface like bed corners, side tables, study tables or you can even hang it on a wall. 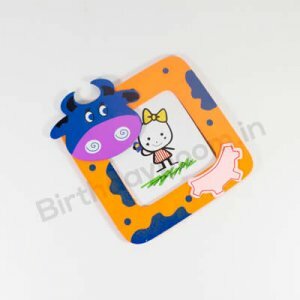 Cow design, engine shape, or designed with cartoon characters like minions and angry birds together with attractive color scheme make these frames a beautiful addition to your kids room.